Fischer and Frichtel is proud to offer free standing, low maintenance villa living in The Villages of Provence in the heart of St, Charles. This outstanding villa community is just minutes away from the areas most popular attractions inc the dining and shopping on Historic Main St, Frontier Park, The Katy Trail, local city parks, Lindenwood University and more! Ranging from 1,300 to nearly 2,113 square feet in size, these charming homes feature main floor bedrooms and bathrooms, main floor laundry, 42 inch cabinets, Low E windows with prairie grills, brick accented exteriors, irrigation systems, professional landscaping, architectural shingles and attached 2-car garages. 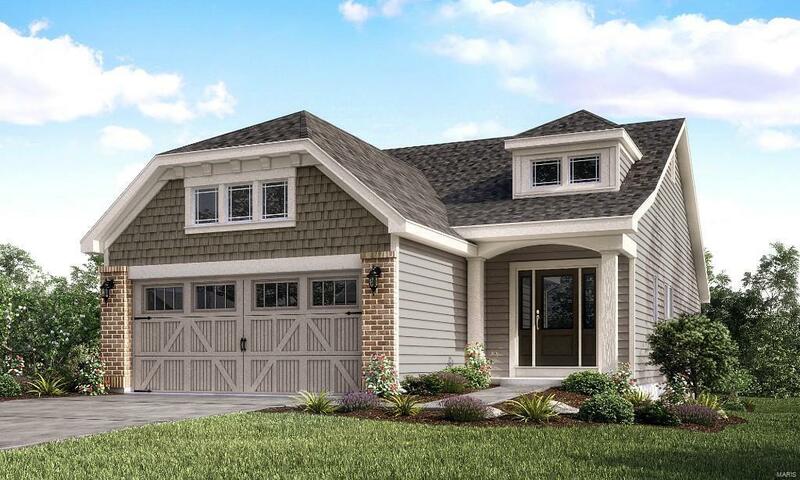 The Highland is a 2 bdr, 2 bath ranch with 1,492 sq ft of open living space. Charming elevations and a wide array of interior selections allows owners to personalize their dream homes along with professional design assistance. Enjoy community walking trails as well as easy access to Hwy 370 and Lambert Int airport.